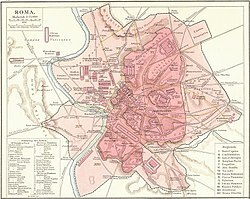 History Channel website for ROME: ENGINEERING AN EMPIRE. Take the video tour and see the Flash presentation on the Baths. Also see the Video Gallery for a short movie on the Baths. Baths of Caracalla Virtual 360° panorama and photos of the ruins.